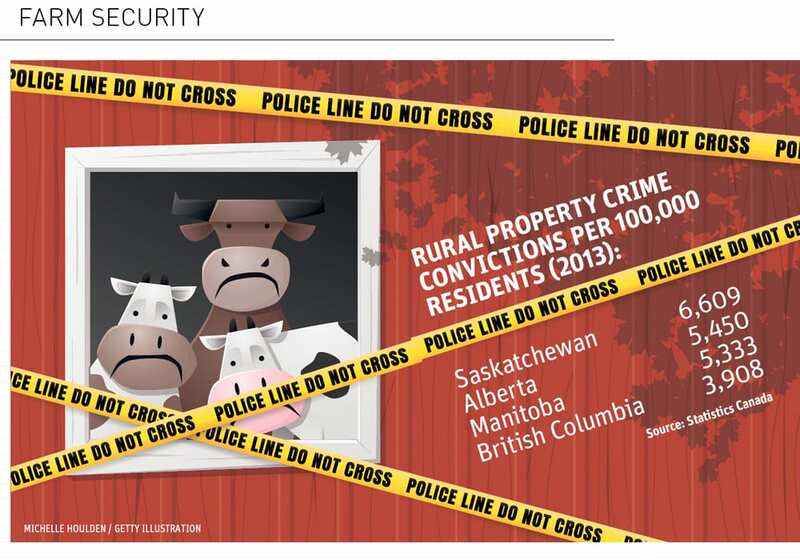 Alberta’s United Conservative Party is proposing recommendations it hopes will reduce rural crime in the province. One of those includes a push to amend the Criminal Code of Canada to support the use of force as self-defence. The opposition party said in a report released last week that sections 34 and 35 of the Criminal Code should be reformed to ensure the use of force as self-defence precludes the prosecution of a victim of crime. If someone uses force as self-defence, according to the UCP, courts should consider the response time of police, whether the offender failed to leave the premises once confronted, the number of people committing the crime and if they appeared intoxicated, and whether the criminal was armed or exhibited threatening behaviour. Debate over the use of force when defending property swirled late last year when Saskatchewan farmer Gerald Stanley was found not guilty of shooting Colten Boushie, a young Indigenous man, who drove onto his property. 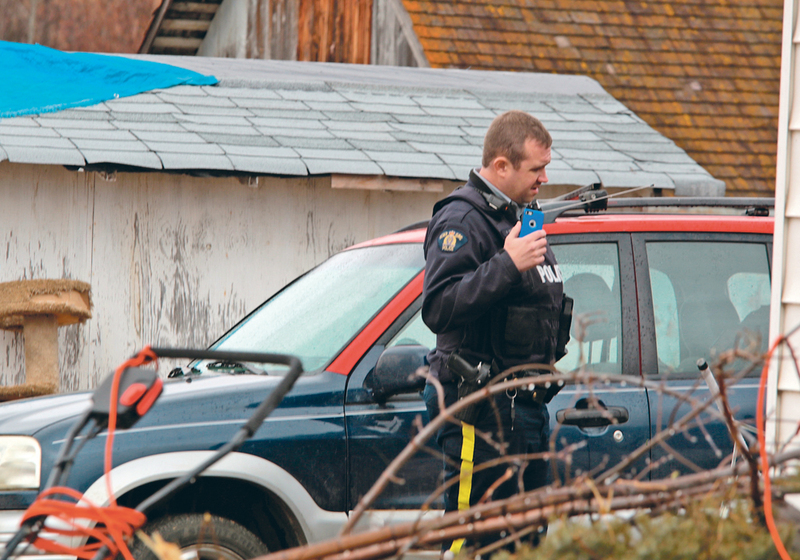 As well, charges were dropped against rural Okotoks, Alta., homeowner Eddie Maurice, who was accused of shooting a trespasser on his property late last year. 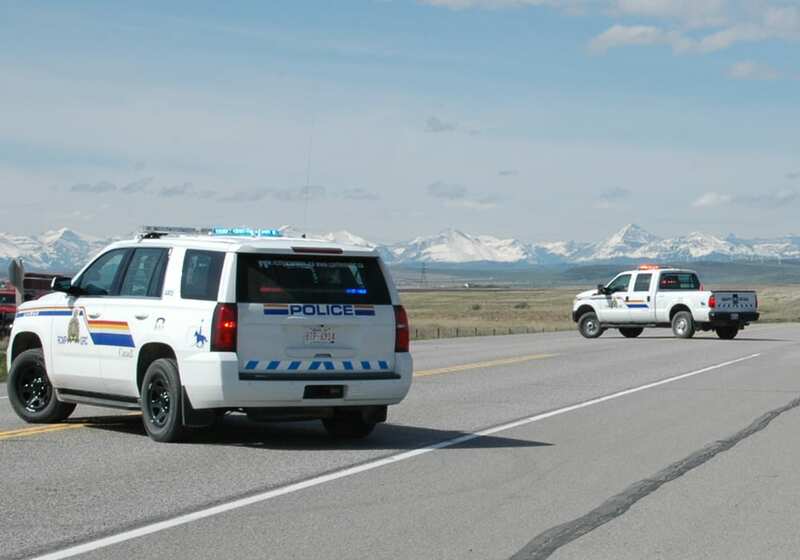 “You have to ask yourself why Mr. Maurice was in the situation that he was in, that caused him to take up force against an offender that was on his property,” Mike Ellis, solicitor general critic with the UCP, said during a news conference last week. Currently, the law states that use of force is justifiable only if someone has been attacked and if they didn’t provoke the attack. 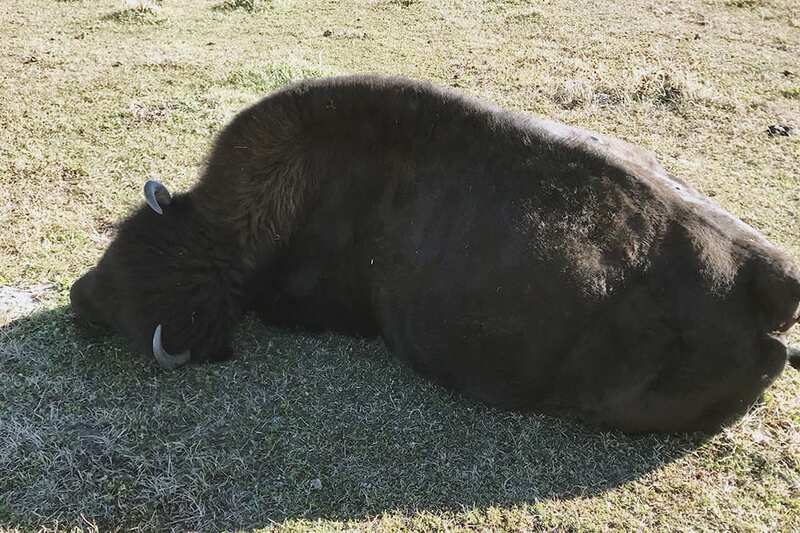 If attacked, the victim can retaliate with force as long as it isn’t more than necessary and they can’t cause severe harm or death of the other person. 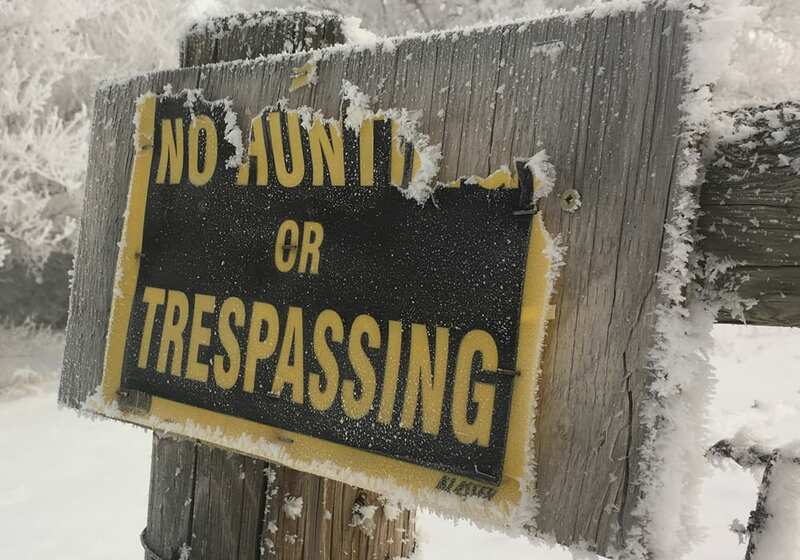 Many farmers have called on this law to be changed so they can protect their property with whatever means necessary. As well, they have said criminals should face harsher sentences. 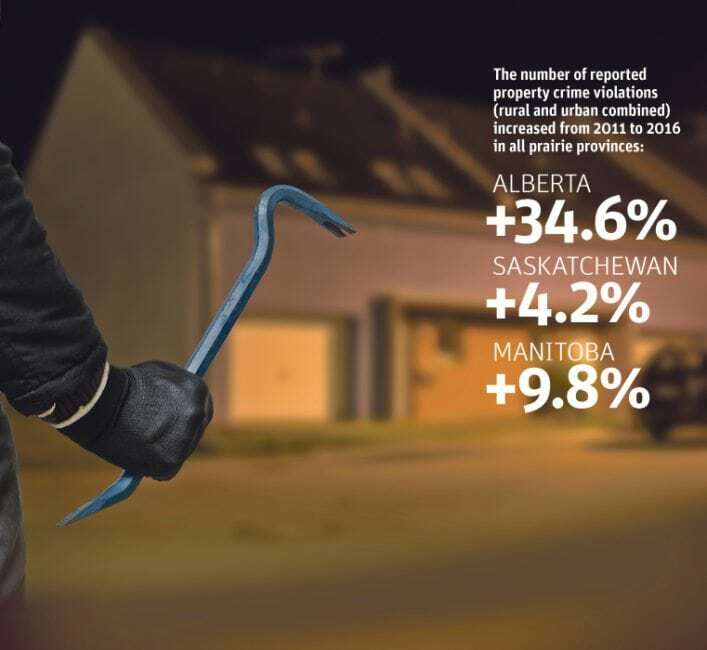 The entire province of Alberta, both urban and rural, has seen about a 35 percent spike in property crime from 2011 to 2016, according to Statistics Canada. Saskatchewan has seen an increase of about four percent and Manitoba has experienced about a 10 percent increase. The UCP is also recommending creating a provincially regulated system to allow municipalities to work with one another. 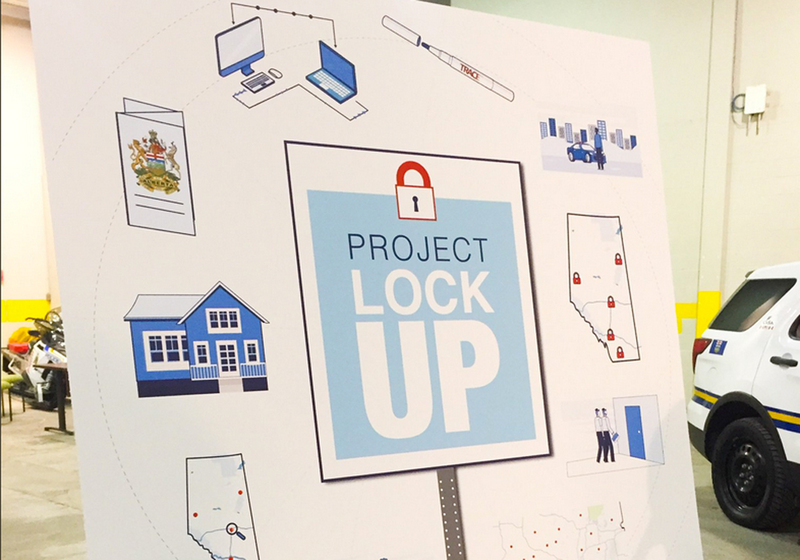 As well, the party would like to see the collection of more data on repeat offenders, the creation of a high-risk offender unit, the introduction of a new bill that would require yearly statistics on Alberta crime, and the hiring of more prosecutors to deal with backlogs.